The Jodi Giannini Family Dog Park at Del Mar Park is one of the many amenities of Del Mar Park. 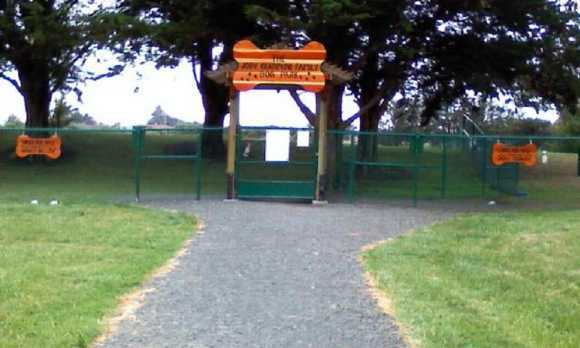 The Dog Park is a fenced area within this residential park and all dogs are required to be leashed until inside the designated off-leash area. 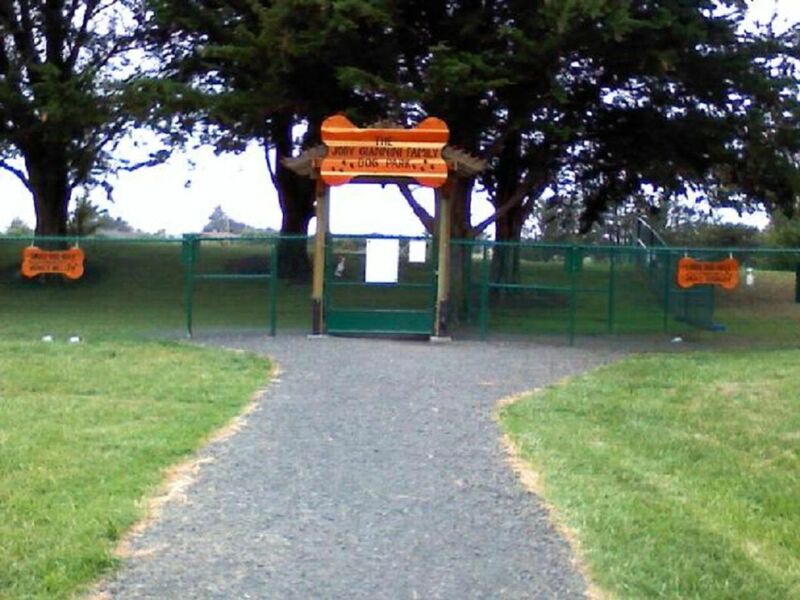 This new area is designed for dogs to play together while off leash and has lots of green, open space, shade trees and separate sections for small dogs and large dogs. Dogs must be healthy, sociable, current on all vaccinations and license with tags on collar, and under their owner's control at all times.